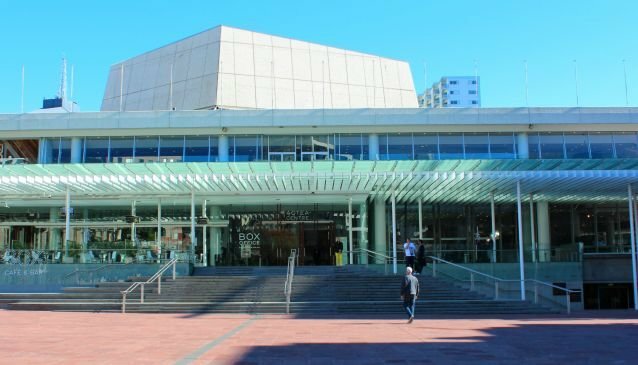 Located in the heart of Auckland, the Aotea Centre features two theatre spaces and a number of function rooms and bars. The centre was opened by New Zealand opera legend Dame Kiri Te Kanawa in 1990 and has hosted many of entertainment's big names including Celine Dion and Michael Buble. The Centre continues to hold major events including musicals and ballet as well as free family friendly events. The Centre can also be hired for corporate events and can host small seminars and large events in an auditorium, which seats 2000. Wireless internet connections and modern technology provides excellent presentation facilities.